The new entry level car from Honda will be scheduled for 2017 launch. Codenamed as the ‘World A Entry Car’, this new Honda car will primarily be an India specific car, but it could also be offered in the markets such as Indonesia and Africa post the cars’ India launch. The new hatchback will be positioned below the Brio in India and it might come with a starting price of less than Rs. 4 lakhs. 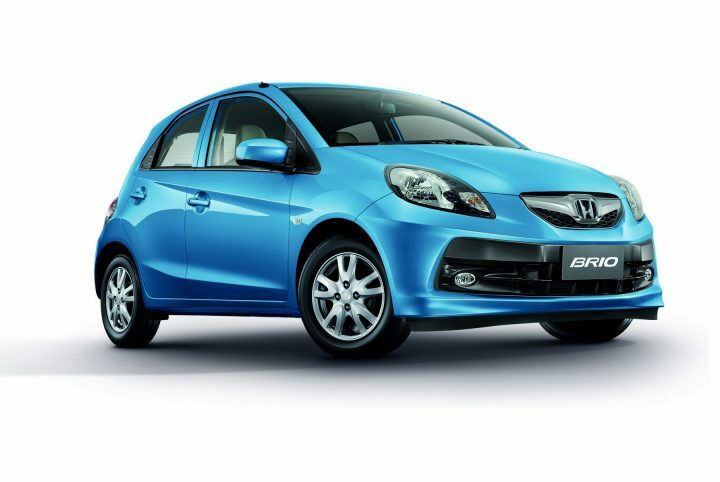 The hatchback segment contributes to nearly 51% of total car sales in the country and this new car from Honda is expected to drive significant volumes for the company. The sub 4-meter compact SUV is a rapidly growing segment in India and Honda will develop the new compact SUV to compete with Ford’s EcoSport, which has received an over-whelming response from Indian car buyers. Big players such as Maruti, Mahindra and Hyundai too are expected to introduce their offerings in this segment soon. With these new products, Honda is focussing on quality as well as the price factor. In the Indian auto market ‘cost’ at times plays a bigger role than specifications and features on offer hence pricing will surely be a key factor. To achieve a good price point for these new products, the company will make use of localisation of parts as much as possible. Following the City and Mobilio which already come with 90% localised parts. The initial development phase for the hatchback has already begun while work on the SUV will begin soon.